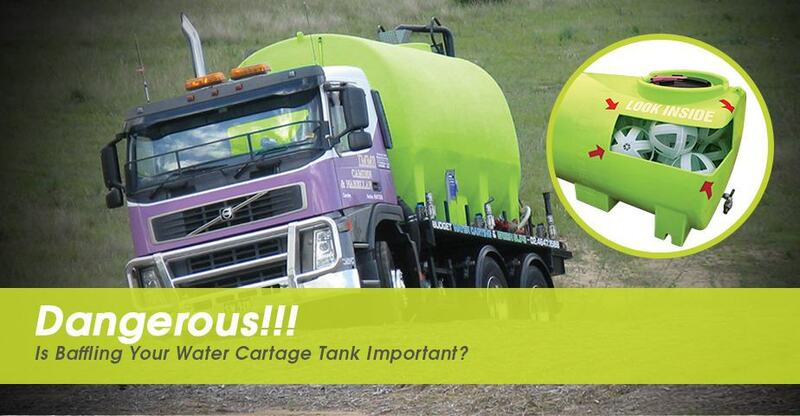 Is Baffling Your Water Cartage Tank Important? For the driver of a water cartage truck, the sloshing and surging of the liquid within the tank can prove to be quite dangerous. When the truck starts, stops and turns corners, the liquid develops into a wave which moves from one end to the other, causing driver discomfort, as well as potential accidents and injuries. Baffling a tank correctly can significantly improve drive comfort and most importantly, safety. Baffling works by breaking up the wave formation within the tank, dispersing the wave energy and preventing the sudden surge – the liquid inside the tank effectively behaves like a solid load. So, how can you baffle your tank? 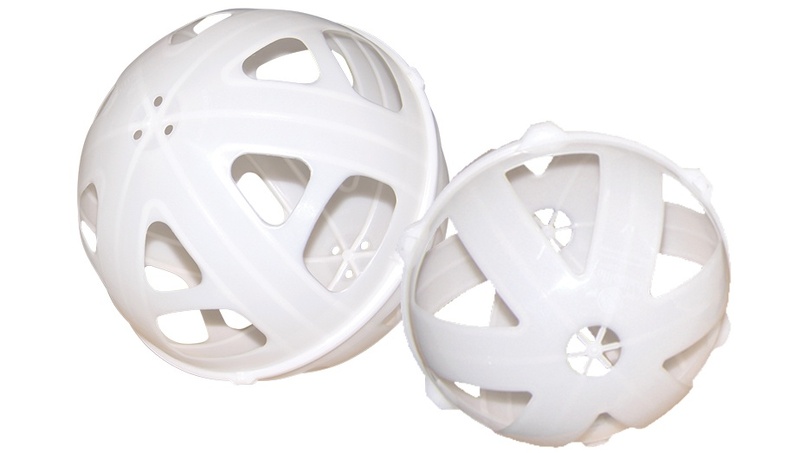 TTi offers the ball baffle safety system. Ball baffles control water movement in every direction, meaning that handling predictability, driver control, braking control are greatly improved. Another benefit to adding ball baffles to your tank – they lower vehicle maintenance costs with reduced wear on brakes, suspension and drive train. » Are suitable for use in all tanks – poly, steel, fibreglass, aluminium, etc. Available in two sizes, the ball baffle safety system is suitable for tanks of any size. Our smaller baffle ball is 195mm and weighs only 120g (displacing 150ml of liquid) – you need 1 baffle ball per 7L of tank capacity. The larger baffle ball is 355mm, weighing 386g and displacing 428ml – you’ll need one ball per 40L of liquid. To find out more about our Ball Baffle Safety System, click here!